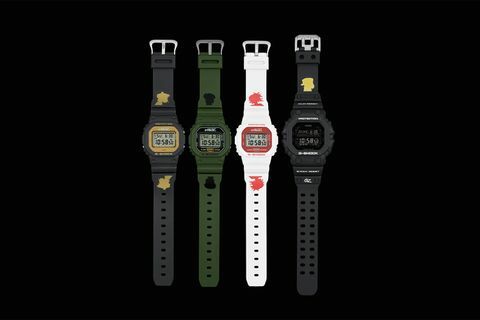 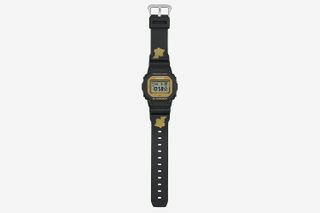 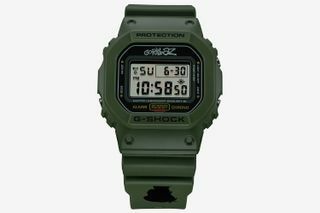 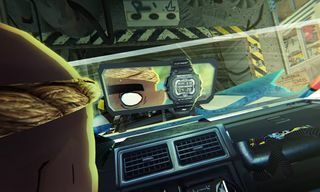 After teasing its 35th anniversary collab with British band Gorillaz last month, G-SHOCK has finally unveiled the collection, featuring the DW5600 model in different colorways, designed specifically with band members 2D, Murdoc Niccals, Noodle, and Russel Hobbs in mind. 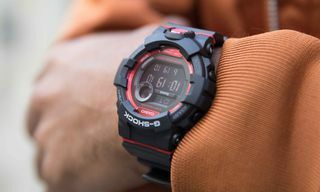 Aside from its aesthetic, the DW5600 watch boasts key features including shock and mud resistance, 200-meter water resistance and an LCD scratch resistant watch face. 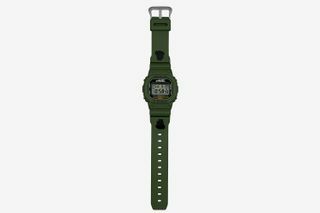 Availability at the G-SHOCK SoHo Store and online begins November 15 starting with members Murdoc and 2D, each priced at $120, with Noodle and Russel’s iterations to follow on December 15, priced at $120 and $170 respectively. 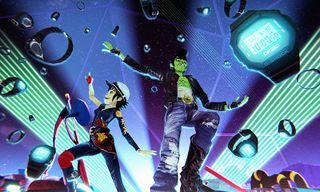 You can also pre-order it directly from Gorillaz’s online store. 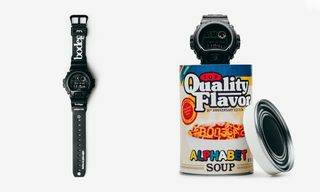 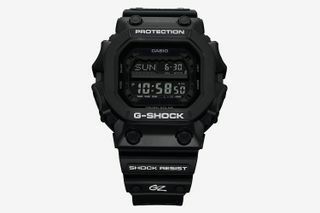 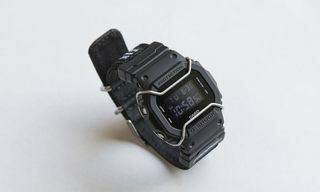 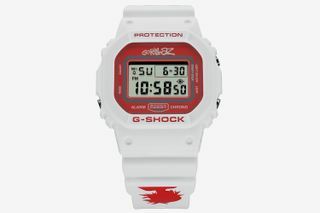 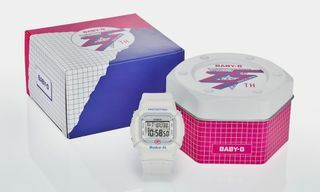 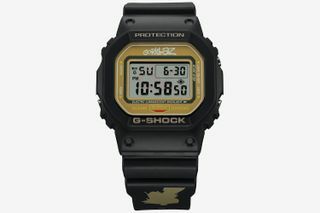 Up next, peep ‘Sneaker Freaker’ and G-SHOCK’s spooktacular DW5700.